When the Jaipur Literary Festival opened on January 19th 2012, everyone was still hopeful that Salman Rushdie would participate. In an article titled "Jaipur literary festival opens amid tight security", BBC News reported that "Organisers have taken his name off the list of speakers, although they say they still hope he will turn up." 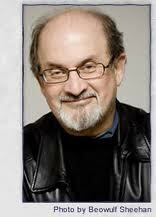 Unfortunately that was not to be and as a "last resort" a video talk with Rushdie was arranged. The hullabaloo that arose from this, put an end to the video presence of Rushdie as well. Authors Hari Kunzru and Amitava Kumar, who were also presenters at the Jaipur Book Festival, started reading from the Satanic Verses during their presentation and they were asked to stop. Eventually their lives were also threatened and they had to flee India for the safety of their foreign homes. In an article in the Guardian titled, "Why Salman Rushdie's voice was silenced in Jaipur" William Darlympyle explains what happened. An excellent writeup by Amitav Ghosh, one of the most talented writer of our times, titled Festivals and Freedom explores the relationship of books and writers with their audiences and the governement. 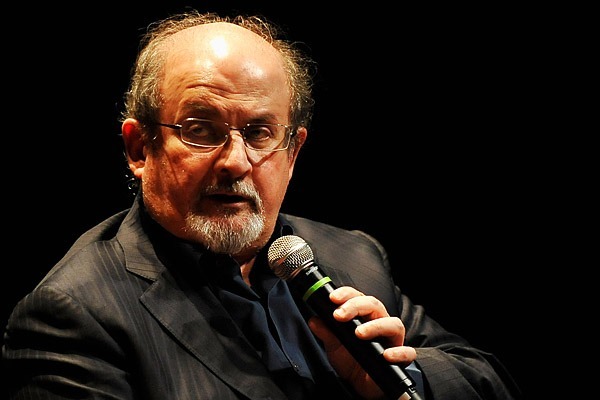 -- Salman Rushdie Speaks to Barkha Dutt of NDTV -- Full Transcript here.